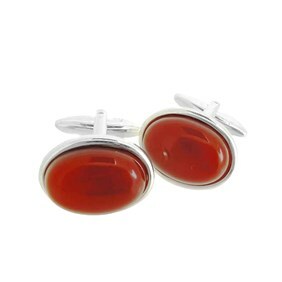 These silver plated cufflink settings for 18x13mm cabochons are a simple classic style, with cups ready for you to glue in your choice of 18x13mm cabochons. 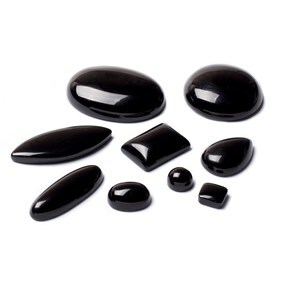 Choose from our wide selection of gemstone cabochons and simply glue in using Devcon 5 minute epoxy. 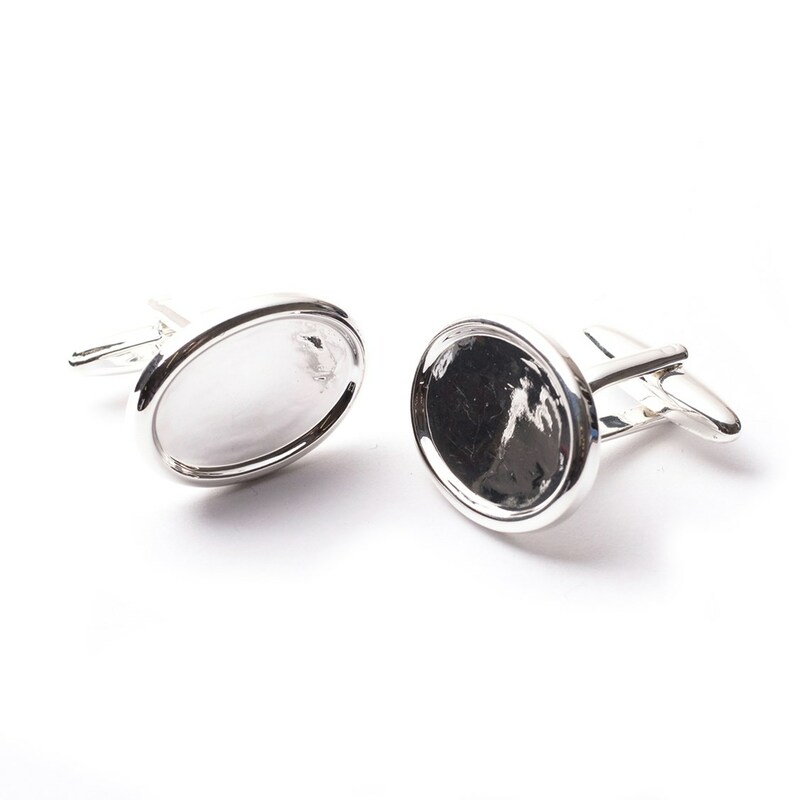 These cufflink setting are silver plated brass so may be a good option for anyone who suffers from a nickel allergy. 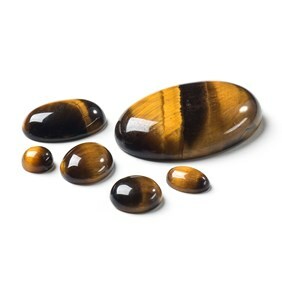 Sold in pairs and supplied without stones so you can choose your own from our wide range of cabochons.